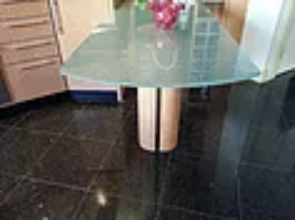 New york glass table tops,quality glass,affordable pricing,free delivery for qualify orders in brooklyn,manhattan,statenisland,queens,bronx,new jersey. 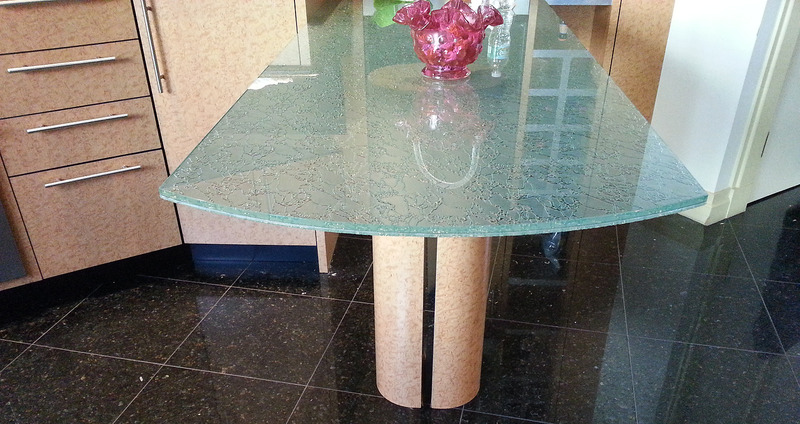 We have a variety of unique textures and designs to enhance glass table Tops, glass Bar Tops and Counter Tops. 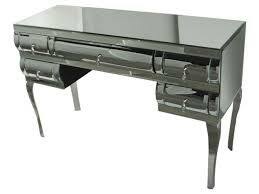 We can create very smooth tops or use very aggressive designs that protrude upward out of the glass. Need a glass table top? You've come to the right place. 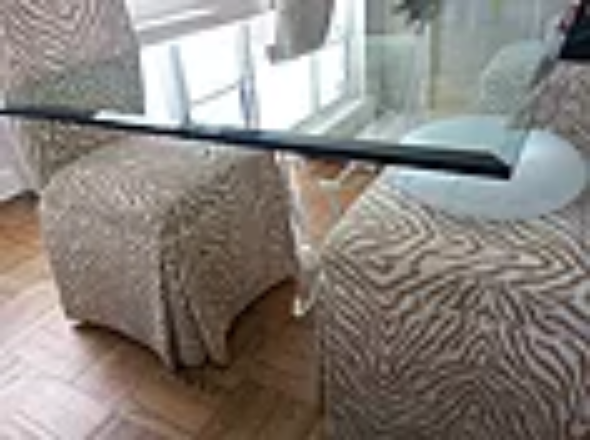 Here at glass table top nyc, we have the capability to custom cut, bevel, polish and temper your glass at our manufacturing shop in brooklyn NY. 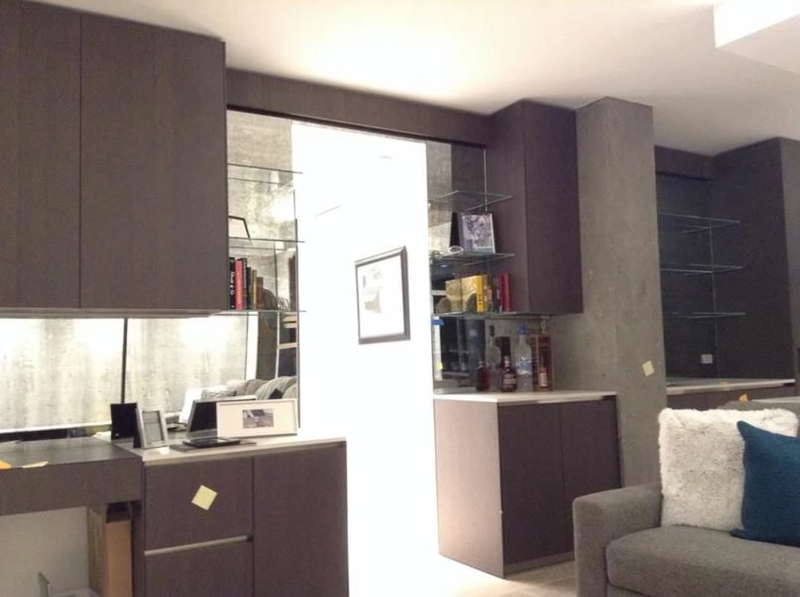 This ensures a perfectly customized fit, gives you the opportunity to choose the glass type you want, and gets it delivered to you in record time for your home and office needs. 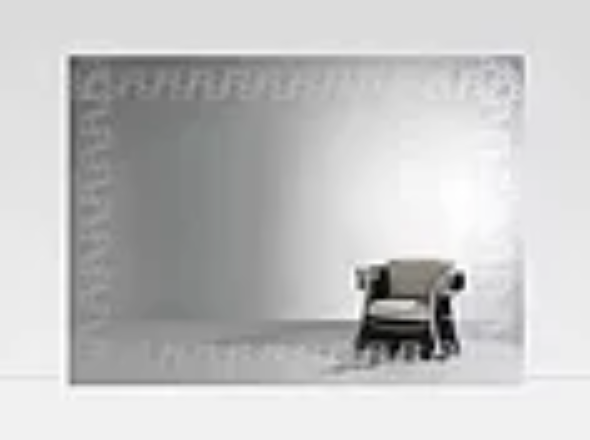 Whether it's for a glass table top replacement, glass table top cover or a table design of your own, the steps for customizing your glass table top are the same. 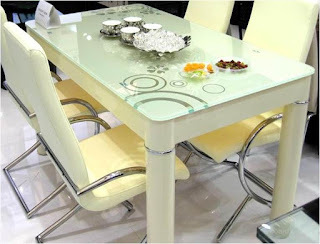 Our glass table tops are custom manufactured, which means that all pieces can be to your specification. When it comes to having a gorgeous home or stunning office space, few things beat the sparkling beauty of glass table tops. 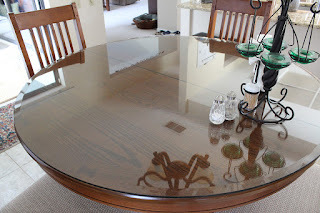 Available in any custom shape or size, glass table tops provide just the right amount of good looks, durability, and functionality without overwhelming a room. 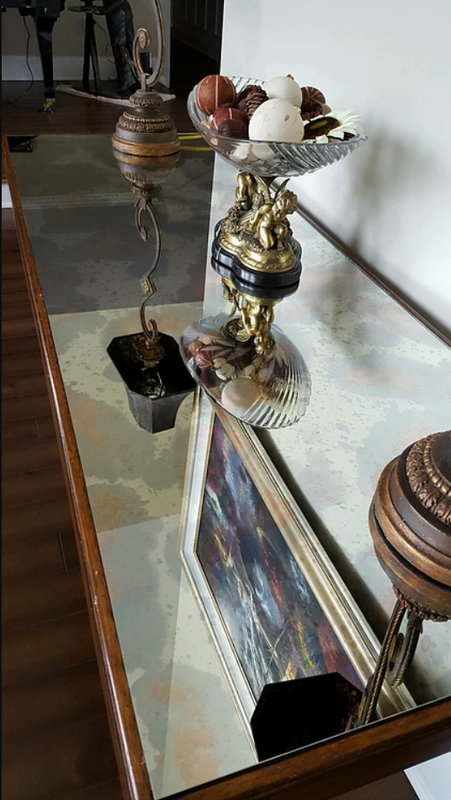 With the incredible number of options available, you can design a glass table top to suit your unique personal style for any room in your home or office. 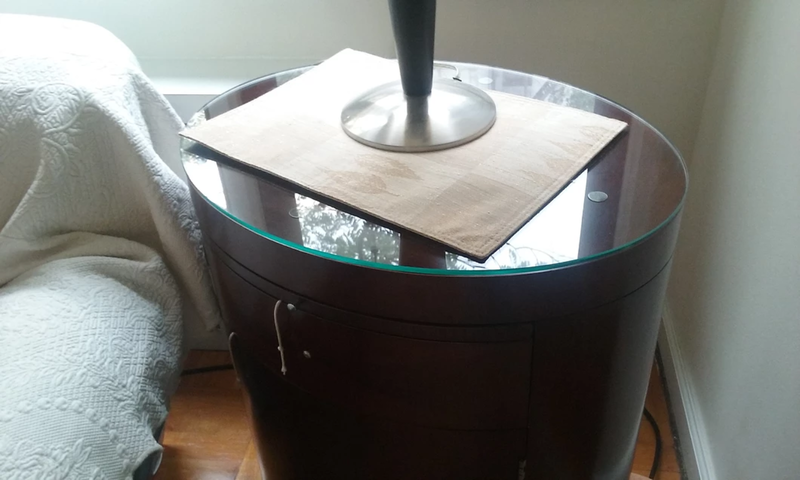 Glass table tops NYC offer great protection for your wood furniture as well. You can keep your finish safe from scratches and water ring damage with a glass table top cut to the exact shape and size of your wood. 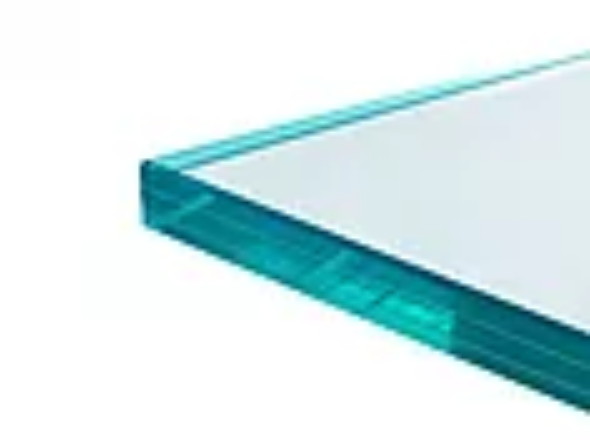 Plus, glass table tops made with today’s high quality safety glass also known as tempered glass or heat treated provide more than just long lasting elegance, they’re also safe for any home or office environment. Frameless glass fence new york. Custom made antique mirror backsplash new york. 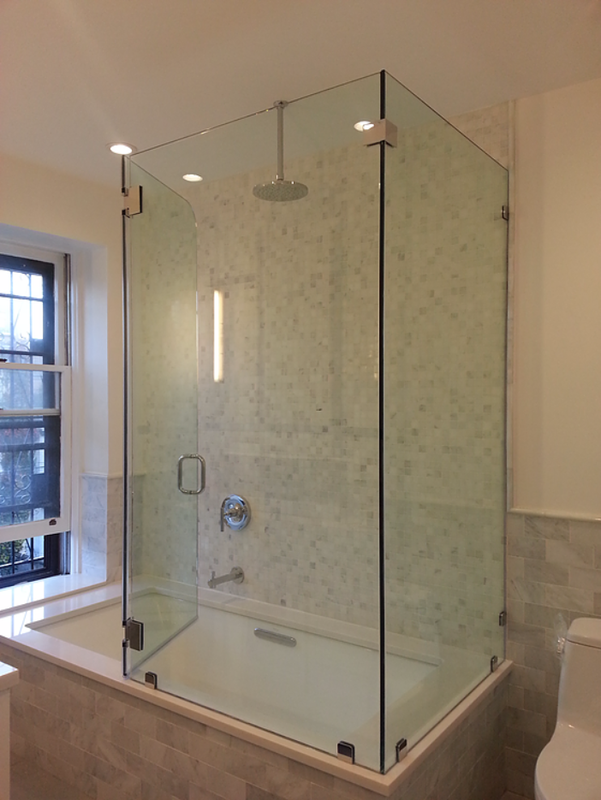 Frameless shower doors new york. 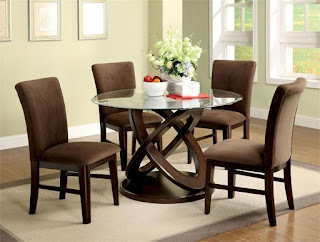 Read our blog to get best information about glassware and best solutions about where to place it in your home or office. 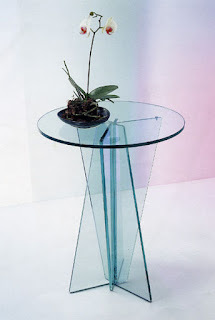 You can read a lot of interesting information about glass shapes, glass types and many more.